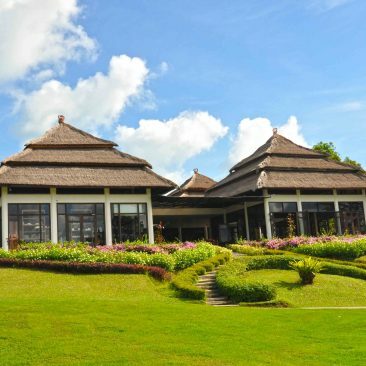 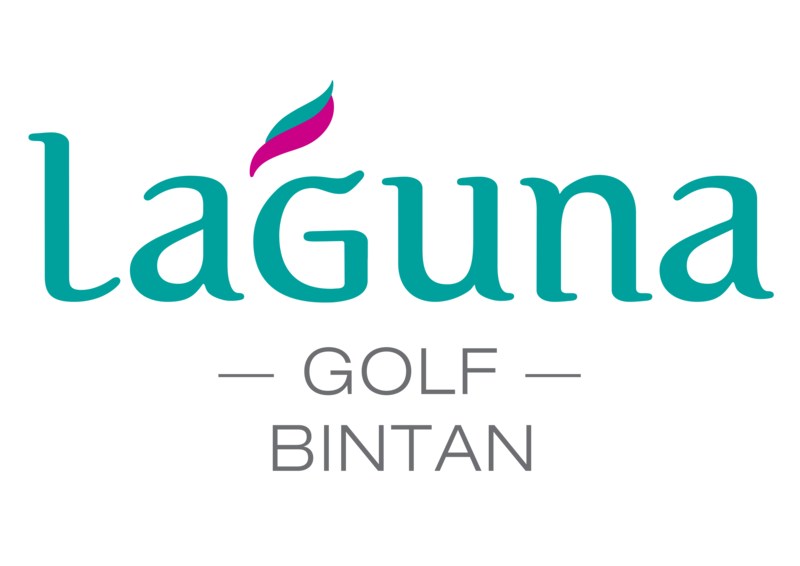 The traditional Indonesian-style clubhouse sits at the highest point of the property, featuring stunning views across the golf course. 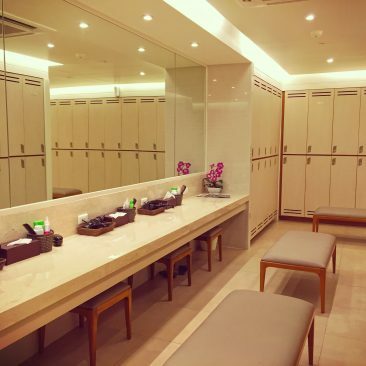 The golf clubhouse is the perfect setting to unwind after a round over lunch and drinks. 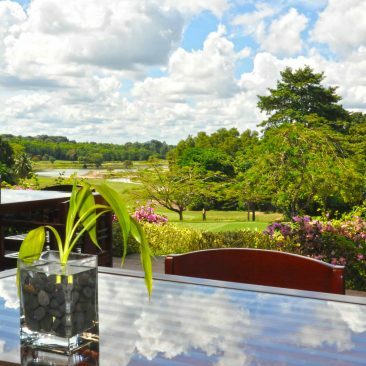 The delightful terrace café offers a selection of local and international catered by the Angsana Bintan, part of the world renowned Banyan Tree Group.